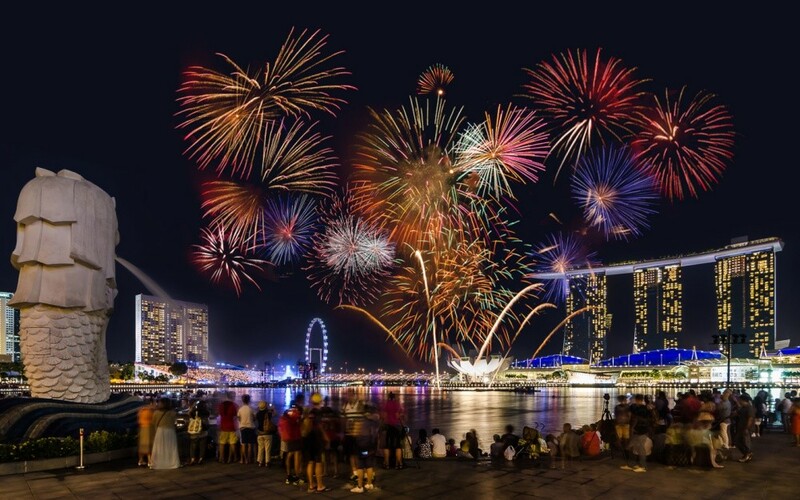 December is usually a great month for wine, well it is for me in Singapore, as there are lots of end of year parties where the theme is usually “Bring out your Best” so the standard of wines being shared is always high. These are Oz’s December 2017 Wine Reviews, way too many wines to have taken notes on all of them. 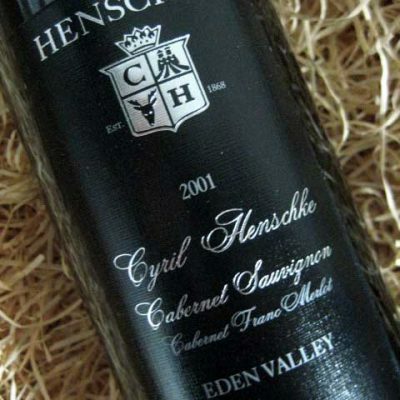 The standout from December 2017 was the 2001 Henschke Cyril, 65% Cabernet Sauvignon 20% Cabernet Franc 15% Merlot, one of the best wines I have ever tried, 5 out of 5! Golden straw in colour. 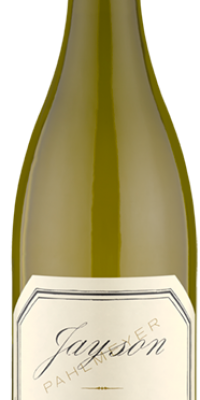 Lemon and lime flavours, medium finish. 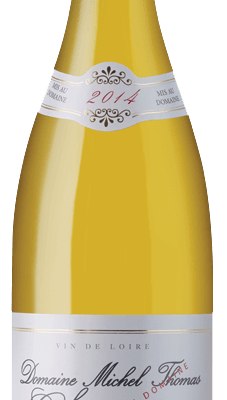 Yellow straw in colour, perfumed nose. Balanced, smooth with an enjoyable toffee finish. Pale yellow straw in colour, lovely kero nose. 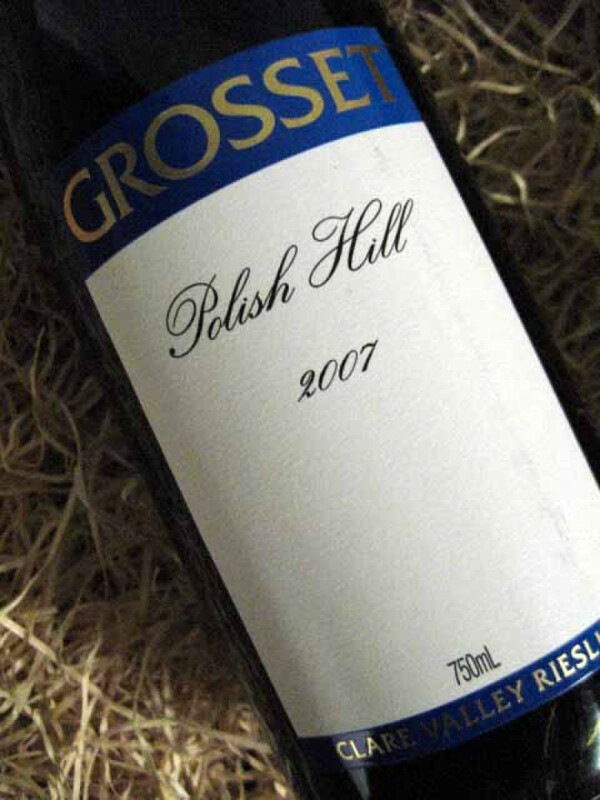 The palate is balanced with lemon and lime flavours and a great medium long finish. Crimson red, still youthful. Pleasant aroma. Great balance, very evolved for such a young wine in a magnum. Youthful crimson red. Aroma of black pepper, blackberry and spice. 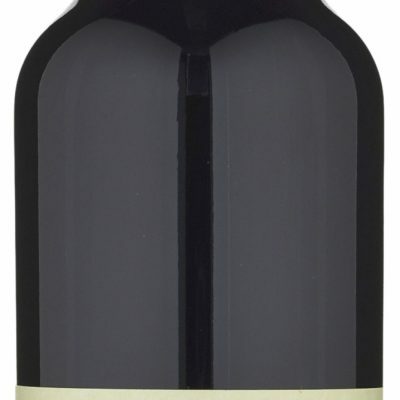 Silky tannins, smooth and lush. 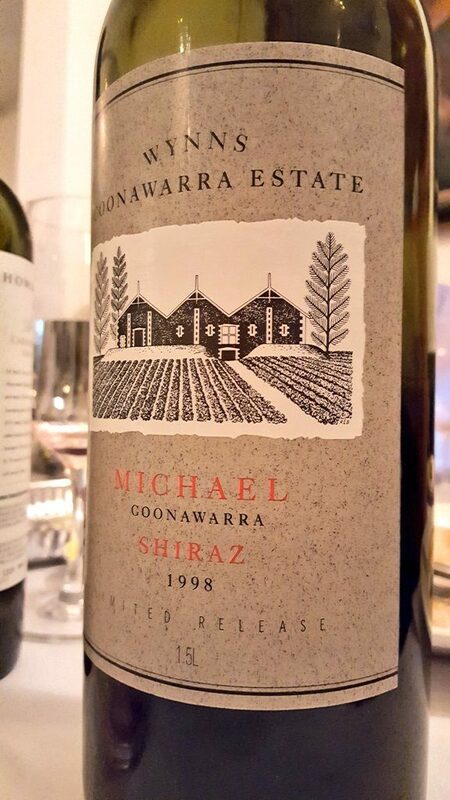 This was such a "young" wine considering its age, shows why a magnum is my preferred bottle format. Hope I can find another of these and give it a few more years to evolve. 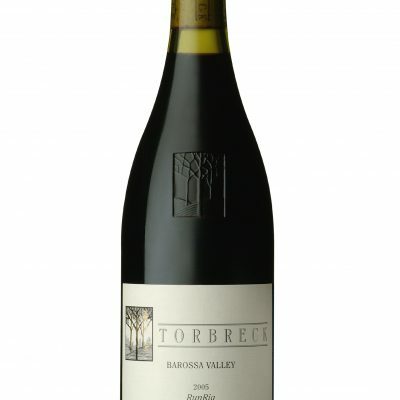 Deep ruby red in colour, with blackberry, vanilla, black pepper and plum aromas. 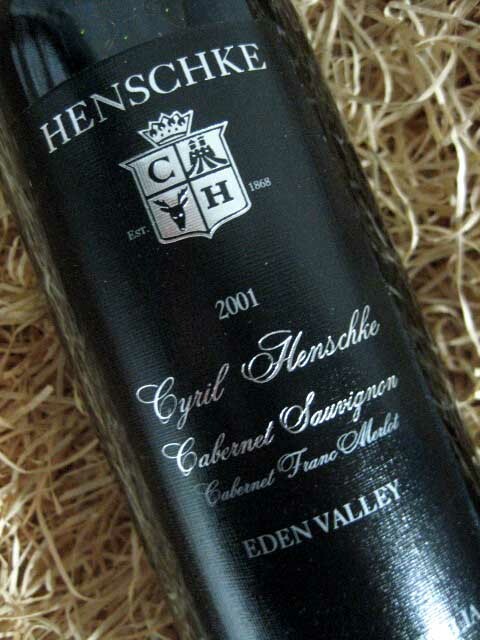 The palate was balanced, polished, full-bodied with a savoury, evolving, tannins and long, enjoyable, finish. Considering 2007 was an average year this must be one of the standouts. Great wine, has years of evolution left in it. 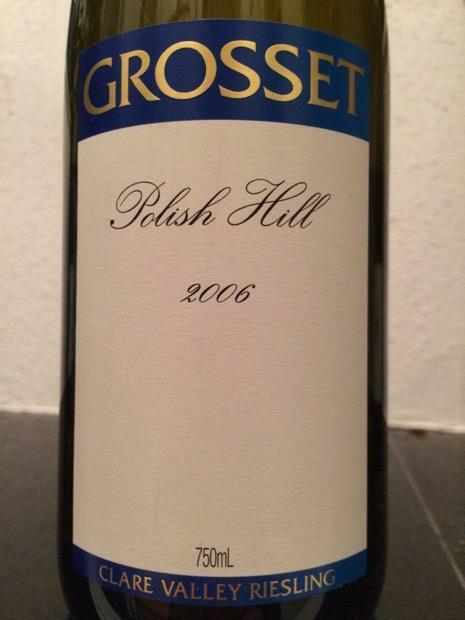 Great colour, still youthful. 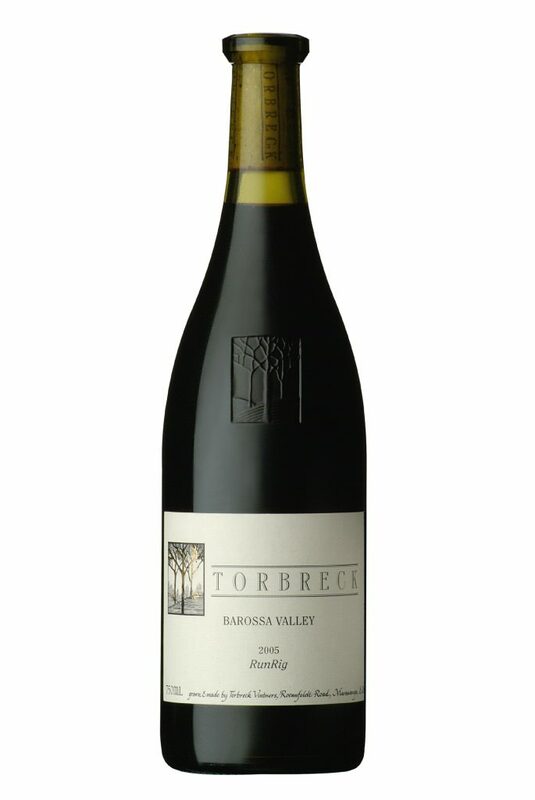 Smooth palate with savoury tannins and a long finish. Deep ruby red. 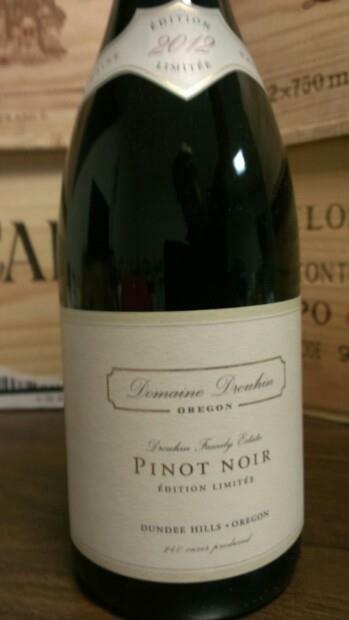 Perfume of black currant and spice aromas, awesome nose. 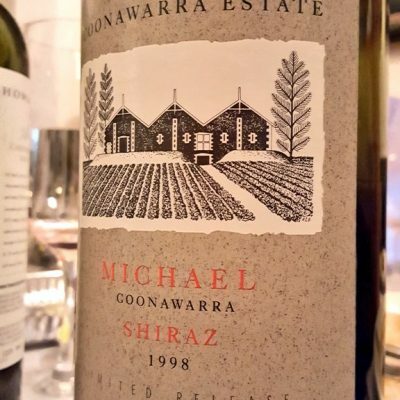 The palate was balanced, sophisticated, lush, great acid and structure, with silky tannins and a long finish that you just never want to finish! WoW, one of the best wines I have tasted. Thanks Craig Jenkins for sharing this with me. Deep bright golden straw. Really interesting nose first waft has caramel aroma and then second up is a bit of lychee and subtle citrus aromas. 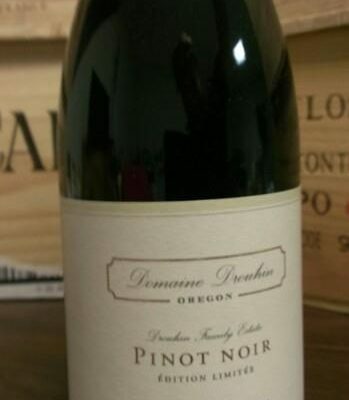 Smooth and balanced palate with a medium finish. Cheers to you too, and Happy New Year. Thanks. I wonder what adventures are installed for us all in 2018. Happy Happy New Year to you! 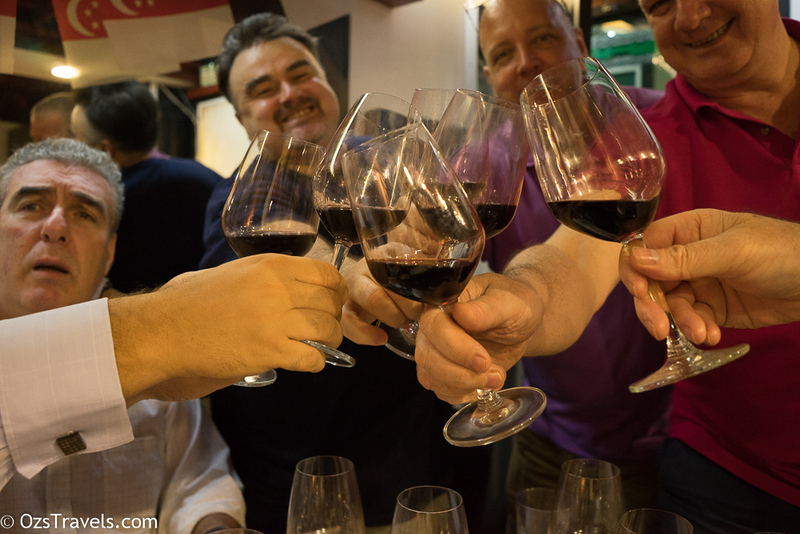 May 2018 be filled with many lovely adventures in wine. Cheers! And the same to you. Cheers.